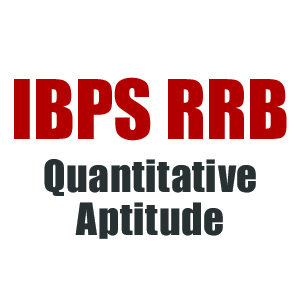 As IBPS has released the official notification of the Common Recruitment Process for RRBs (CRP RRBs VII) for recruitment of Group “A”-Officers (Scale-I, II & III) and Group “B”-Office Assistant (Multipurpose) and the exam is going to be held in the month of August 2018 and September 2018 for both the posts. Looking at the notification, we have started special classes for IBPS RRB and here we are providing you the pdf of "Addition & Subtraction Questions For IBPS RRB PO/CLERK 2018" Class held on our Youtube channel. These classes are exclusively based on the pattern and syllabus of RRB exam, so keep following our channel for the important topics.